Raymond Cardinal Burke, Prefect of the Supreme Tribunal of the Apostolic Signature, has been traveling lately. Most recently to Australia. There he spoke on the theme of "The Fall of the Christian West," at a symposium organized by the Australian Catholic Students Association, Sydney. He gave "particular attention to the witness to the truth regarding human sexuality, as fundamental to holiness of life, and to the question of conscience as the irreplaceable and secure guide in the pursuit of holiness of life." The cardinal also reflected on martyrdom. quoting Benedict XVI said, we "need to form our consciences, in accord with the moral teaching of the Church ... 'our responsibility to make these criteria [these moral foundations] audible and intelligible once more for people today as paths of true humanity, in the context of our paramount concern for mankind'"
"...our call to build anew a strong Catholic culture, in fidelity to our vocation to give witness to Christ and, therefore, to be martyrs for the faith"
"witness to the truth regarding human sexuality, as fundamental to holiness of life, and to the question of conscience as the irreplaceable and secure guide in the pursuit of holiness of life." "The life of the martyr for the faith finds its center and source in the Eucharistic sacrifice, in Eucharistic adoration, and in all forms of Eucharistic devotion, especially visits to the Blessed Sacrament and spiritual communion throughout the day"
"The Holy Eucharist not only strengthens us spiritually to be true martyrs, but is the model of our martyrdom, pure and selfless love, without condition, to the end." The Siena Forum for Faith and Culture will be hosting Patrick Madrid -of EWTN fame-- at the Church of Saint Catherine of Siena (NYC) this coming weekend! We are delighted to have Patrick with us for the the weekend! Madrid's talks are very promising as I believe that they will open new doors to knowing Christ, loving the Church, and spreading the Good News that Christ is risen from the dead! For those who ask the questions, "Can an educated person be Catholic?" Or, "Why be Catholic? ", Madrid's talks will give good answers. Even for those of us who are consider life-long Catholics Patrick Madrid will be helpful. The Church of Saint Catherine of Siena is pleased to host Patrick Madrid for a 2-day seminar based on his book Search and Rescue: How You Can Help People Come Home to the Church. 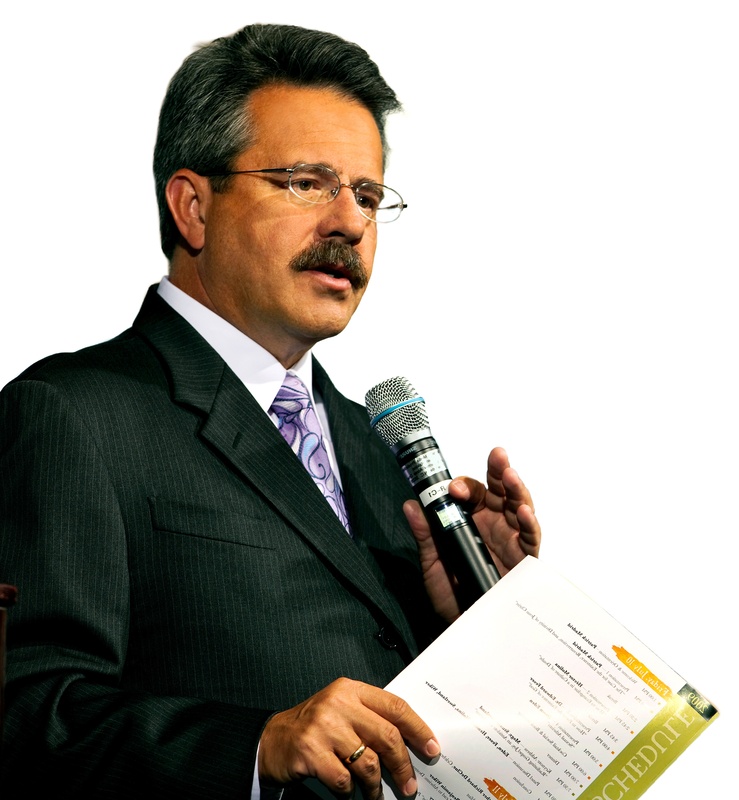 Continue reading Patrick Madrid speaking in NYC March 18 & 19. In the recent months, especially since the publication of the 2009 Caritas in Veritate (Truth in Charity), the world's leaders are seeing an emerging development and the realization of new awarenesses in social, economic and environmental policies that are more humane, Christian and workable. Carol Glatz and John Thavis of CNS tell us about the project. This page is a archive of entries in the Faith & Reason category from March 2011. Faith & Reason: February 2011 is the previous archive. Faith & Reason: April 2011 is the next archive.